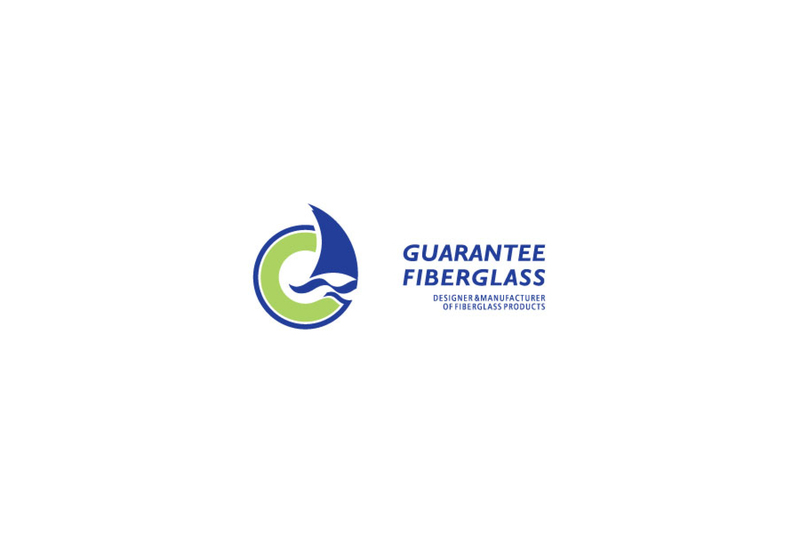 For this Suppliers You Should Know: Boat builder’s edition, we’re shining the spotlight on Guarantee Fiberglass. Registered in 2000, the company provides 24/7 Dry Docking & Fibreglass Vessel Repair Services in addition to designing and building marine vessels among other services. We have introduced Boat Lift of 80 tonnes for lifting larger vessels. Our commitment to our clients to provide the service/product that they want based on mutual feedback. We have developed 24 hours availability of services & communication. Repair & maintenance of FRP vessels, dry docking of vessels & production of speedboats, dhonis and other fibreglass products. Our client base includes Vilamendhoo Island Resort, Conrad Maldives, Four Seasons Resorts, Velaa Private Island and Banyan Tree Maldives. Last year we have reclaimed land at the yard to make more space allocations for larger vessels to be lifted with the introduction of our remote controlled 80 tonne Boat Lift. We were established in the year 2000. We have over 80 staff currently. We are always trying to improve our services based on feedback of our customers. We are the only 100% locally owned & managed Boat Yard operating at this capacity in the Maldives. For more information call: +960 331 4709 or email to info@guarenteefiber.com.